As we just reported, Facebook has announced a massive upgrade to its Messages product for the Web. It’s massive for a few reasons, mostly because it shows that the company is indeed heads-down and working on building great products for its users, as I suggested earlier. In a blog post by Adam Wolff from Facebook’s Engineering team, he goes into what the company called the “mercury project” with great detail. This is a good move by the company, because it shows the folks that really care about their experience on Facebook that the company is not swayed by what’s happening with its stock price. We knew the mercury project would be a significant effort because Facebook messages, and especially its chat interface, is embedded in a web browsing experience. As such, it poses some novel challenges as a browser application: it must be highly reliable, yet still be able to load and initialize quickly and incrementally. A small team set out to tackle these problems, which required some changes not just to Facebook messages, but also to the way that we develop and deliver our software. Eventually, we reached the first milestone for the mercury project: replacing the chat and messages jewel implementations with a more reliable version. With other teams such as the real time infrastructure and messaging infrastructure teams also contributing substantial improvements, we were able to improve reliability and grow usage. Just in case you thought that the entire company was running around worrying about how to “monetize all the things”, this proves you wrong. There is no money to be made in its Messages product, but its a key product to keep people happy and staying around for all of their communication needs. Even though the entire post is a bit technical at times, it’s well worth the read. This is exactly what Facebook should be focused on, and not the moans and groans from Wall Street. This is why Mark Zuckerberg is, and will remain, Facebook’s CEO. 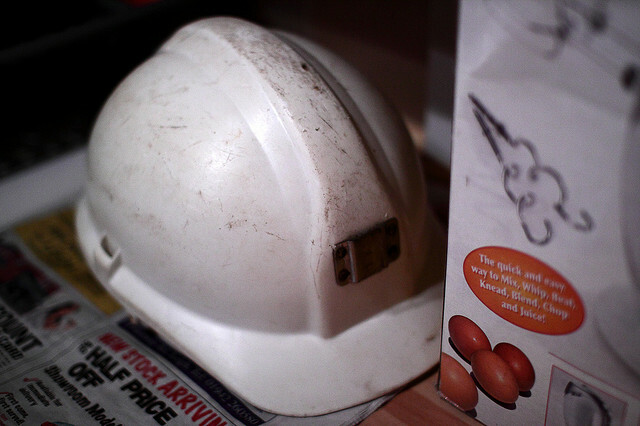 Get those hardhats on and go back to work.